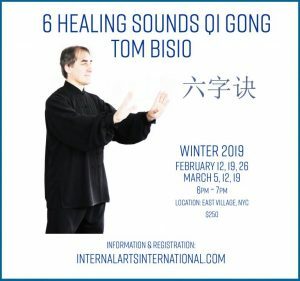 Learn the Six Healing Sounds in six weeks with Tom Bisio! 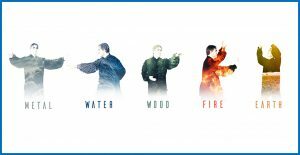 Six Healing Sounds Qi Gong is one of the oldest and most powerful methods of Daoist health preservation exercises in China…. 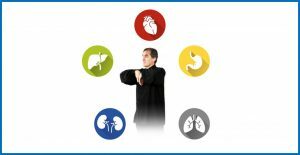 Five Element Qi Gong is a complete system of self-healing and disease prevention that is deeply rooted in Daoist traditions of promoting health and internal harmony. 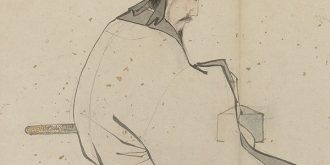 This unique Qi Gong practice combines breath regulation and movement with sound and vibration to harmonize the internal organs, prevent illness and dispel illness. Each sound and movement pattern connects directly to a different internal organ. 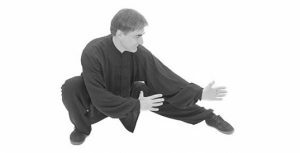 Xing Yi Nei Gong offers a daily health regime suitable for almost anyone. 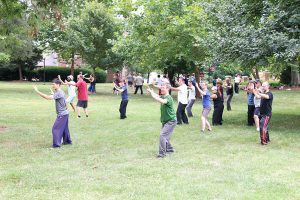 Practiced regularly, Xing Yi Nei Gong will improve your health, increase flexibility, and help you to develop resilience and refined inner strength. 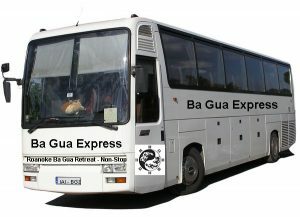 Take the Express Bus to the 2019 IAI Summer Retreat!